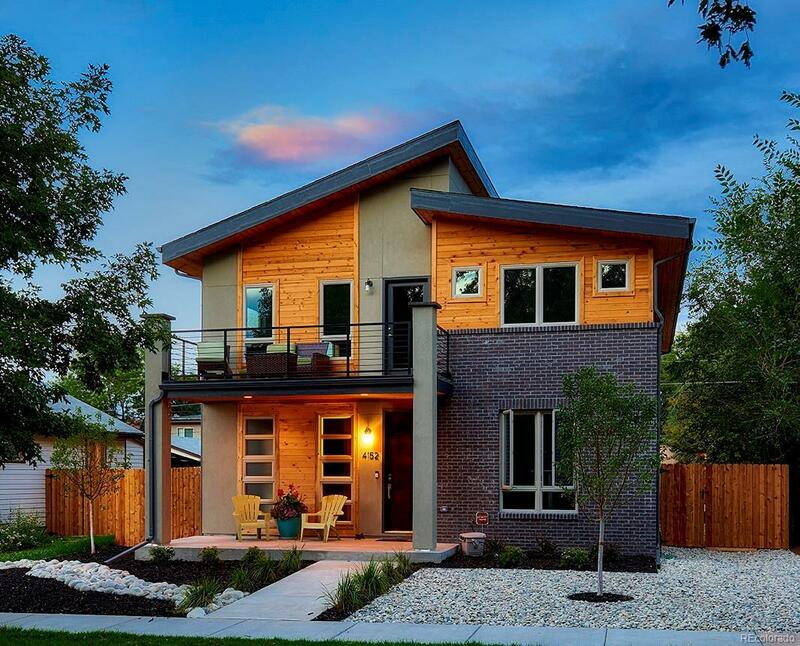 Stunning new construction by MAG builders. Modern finishes throughout including 3 1/4" red oak hardwood floors and designer lighting. Gourmet kitchen with Starmark cabinetry, stainless steel appliances and quartz countertops. Main level features living area with gas fireplace, dining room, and study. Master suite featuring spacious walk-in closet and master bath with soaking tub, plus private deck access. Fully finished lower level features spacious family room, bedroom and full bath. Located just blocks from all that Tennyson Street has to offer, this opportunity won't last long!